JLD type hydraulic butterfly valve test bench, used to test the valve flange end face to do the positioning and sealing, by the hydraulic cylinder reciprocating drive work to carry out the work of pressing. 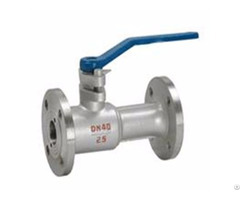 In order to minimize the impact of external pressure, the pressure cylinder output pressure in the (3.0-30.0MPa) pressure level to control the choice of pressurization, so that the valve under different sizes and pressure to carry out the valve test. 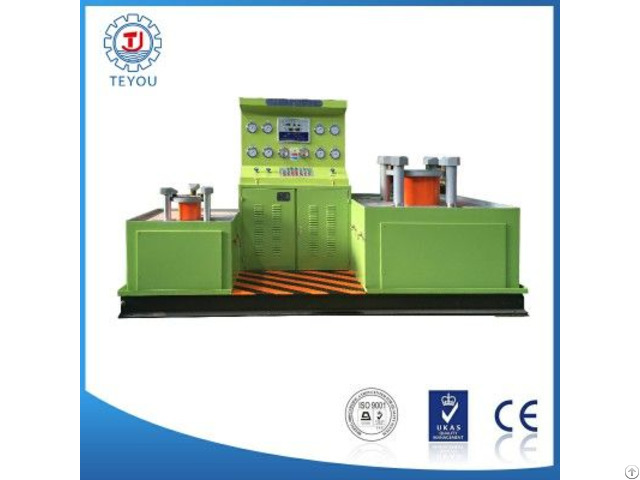 Multi axial pressing oil cylinder only radial move forward and backward, has been to use reciprocating cylinder drive, a connecting rod mechanism of the transmission of the multi axial clamping oil cylinder move synchronously.